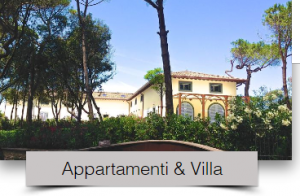 The exclusivity of a charming oasis by the sea! 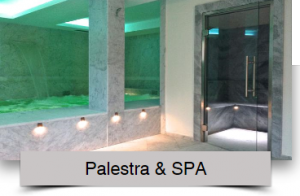 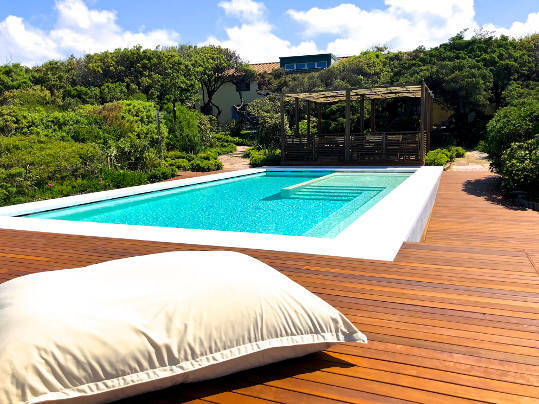 Il Delfinetto” is a true oasis of peace, a place to enjoy the silence of nature and the blue of the sea, pampered by the elegance of the surroundings and by a relaxing Fitness Centre. 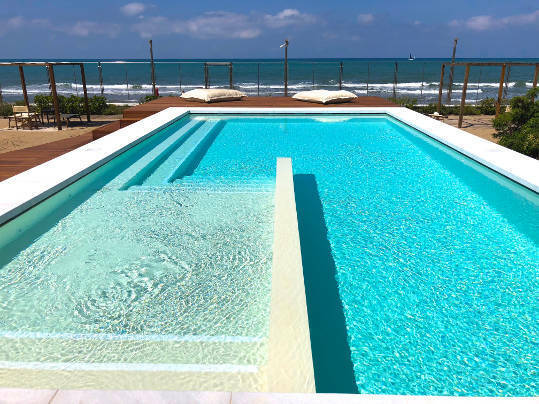 A residential property nestled in the fragrant Mediterranean brush, “Il Delfinetto” offers various accommodation solutions, all of them featuring elegant functionality of decor and privacy of the outdoor spaces in direct contact with the sea. 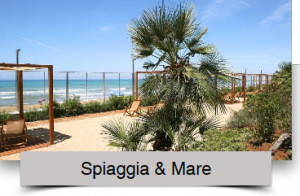 In the centre of San Vincenzo, but cocooned in the peace of your pine grove, you will spend carefree days and unforgettable holidays full of beauty and tranquillity.